Our Quality policy: Boles Parts Supply is dedicated to identifying and meeting our customers’ expectations of quality in our Products and Services. Having firsthand knowledge of our customers’ needs and demands, BPS incorporates a rigorous Quality Control process. 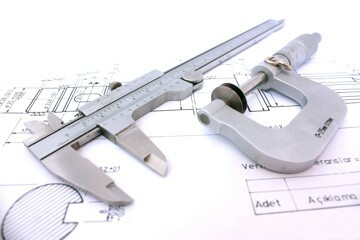 This includes inspecting all cores for defects, rust, tension, cracks, missing components, and other critical features. Our team is dedicated to ensuring you get the highest caliber of cores for your remanufacturing process.